Additionally, this collaboration provides two benefits for Water PIRE’s UPP Down Under. 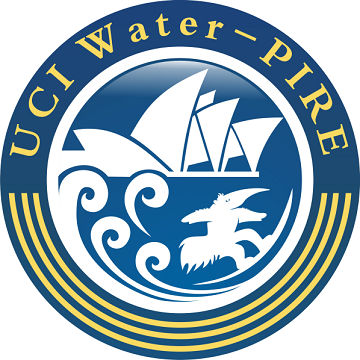 1) It is a format for educating UPP Down Under participants on the importance of public outreach while providing them with the opportunity to engage in it with the guidance of Water PIRE researchers. 2) It provides a segue into a discussion with UPP Down Under students on the Native American cultural views of land and water management and their comparison to other views, an important part of our students’ cultural experience. 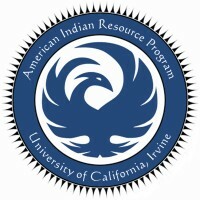 We are also pleased that the American Indian Resource Program will be sharing our PIREWolf Productions videos with their students. We look forward to both of these collaborations continuing to grow in the future.